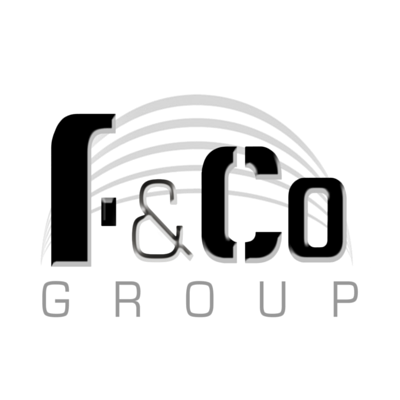 The Foster and Co Group have hit the New Year with a bang! We have been inundated with new enquires for exciting projects across North London and Hertfordshire since our return to the office after the festive break! It certainly seems that this is the year that many households have decided to finally get started on creating their perfect home. 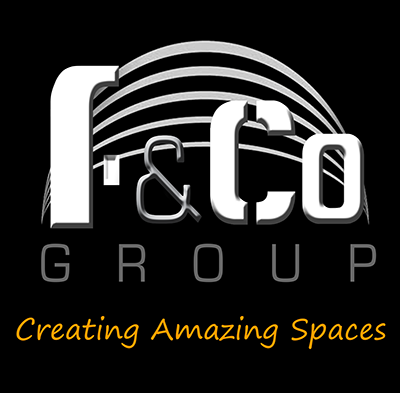 Whether it be a need for more space or that you old fashioned home needs a modern upgrade, The Foster and Co Group are here to guide you through the process. Our fantastic trade teams have produced some of their best work in 2015 and the abundance of new enquiries means they have the opportunity to continue our stunning builds! 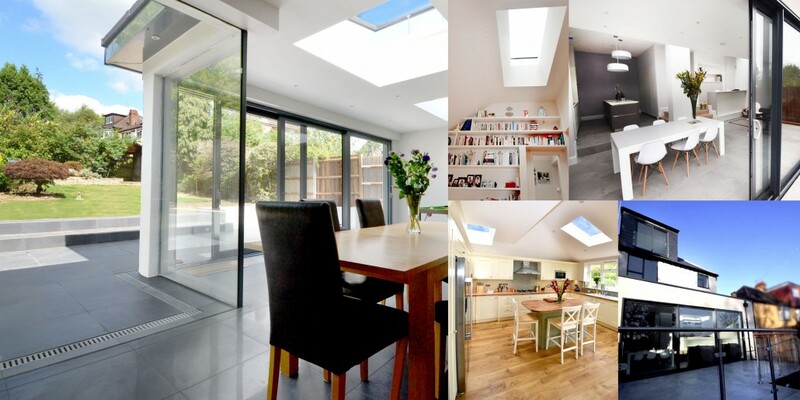 An article in Ham and High property describes the trends for 2016, with larger extensions, lots of natural light and smart houses being top of the lists. These are details that the Foster and Co Group saw growing in 2015 and show how a property that you may have thought to be out of tune with your growing family or out of date with the current styles can be completely transformed in the perfect home for you. 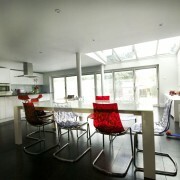 The Article also mentions loft conversions and of course, the use of ensuite bathrooms. This is almost a certainty now with all of our Loft Conversion’s and is definitely the most modern and practical use of unused roof space. Even under floor heating gets a mention! Even though this is not a new trend it is quickly becoming the preferred way to heat your home and as the winter nights continue to freeze our feet, many of our clients are dreaming about ‘toasting their toes’ on smart under floor heating. For the full article, please click the link below and for further information about your 2016 project, contact the Foster and Co Group now! 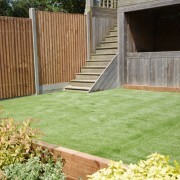 Artificial Grass - Fake It With Style! 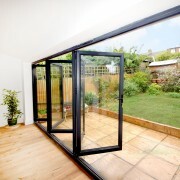 Top Quality Windows And Exterior Doors - Give Your Home An House Lift! 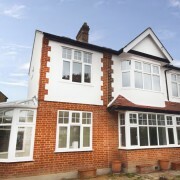 Loft Conversions - Move Up Not Out! Top Quality Windows And Exterior Doors – Give Your Home An House Lift... See what News we’re keeping track of with our Blog Links!